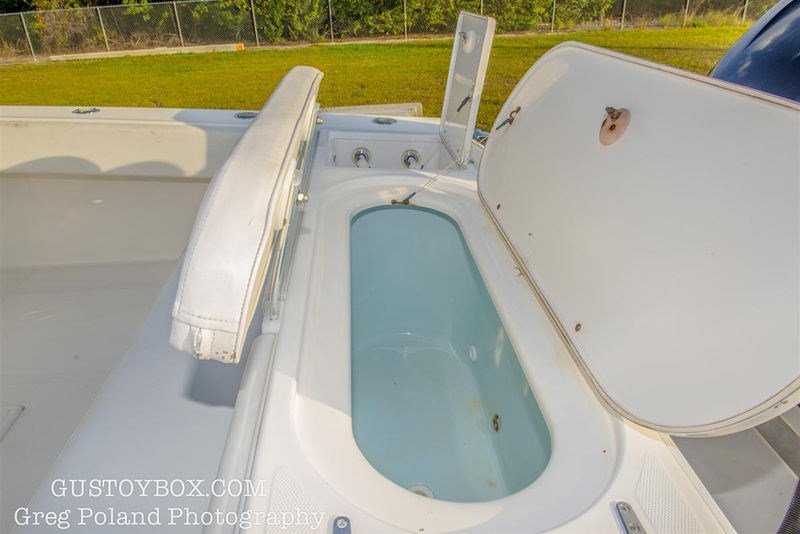 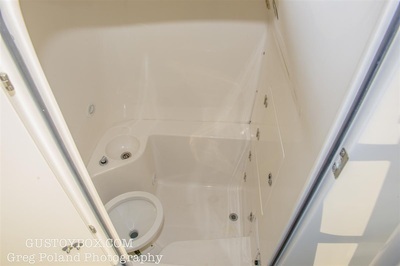 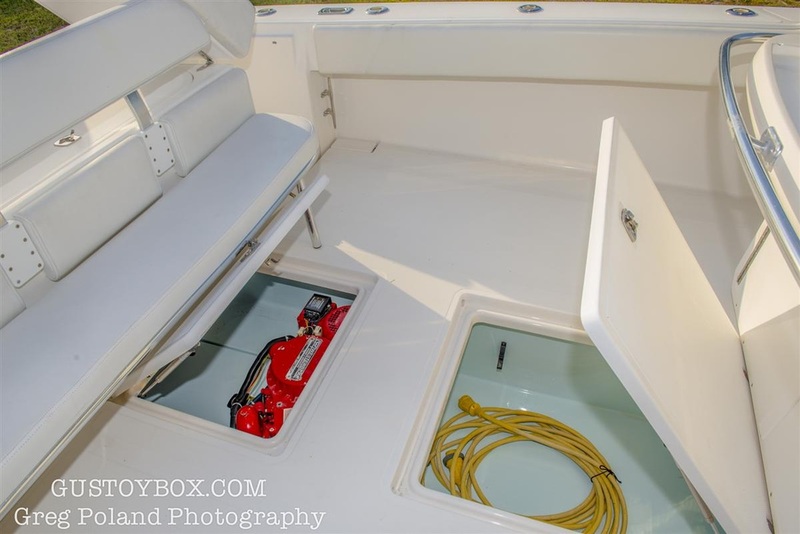 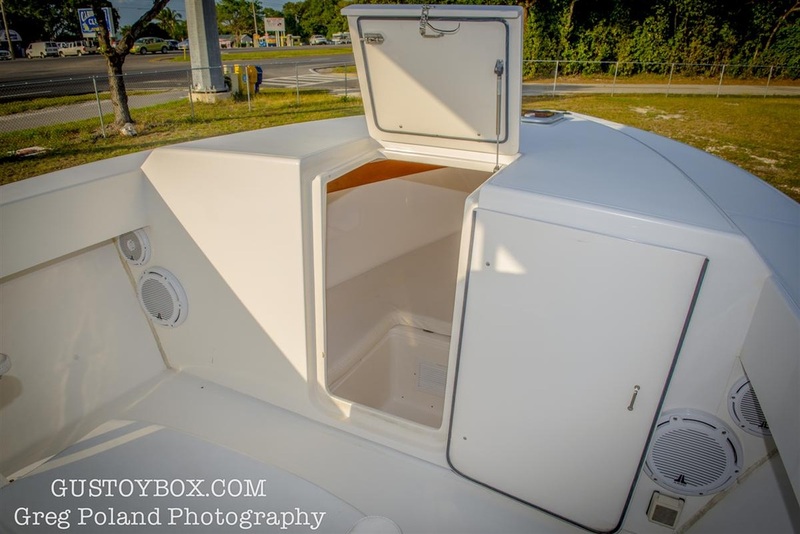 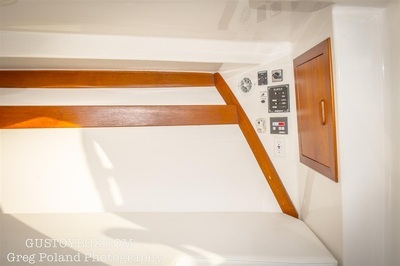 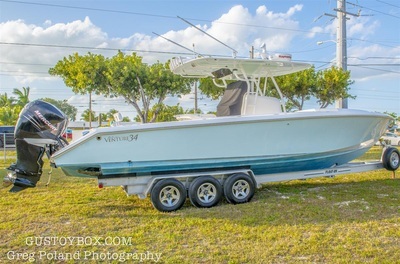 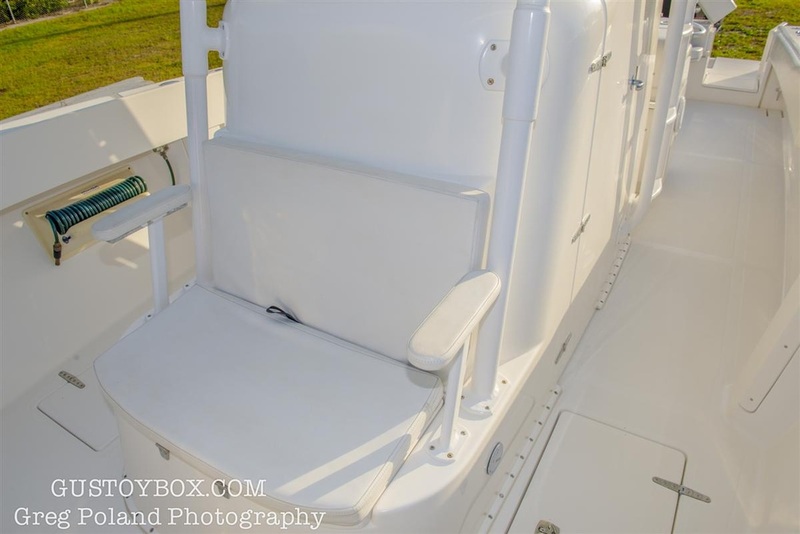 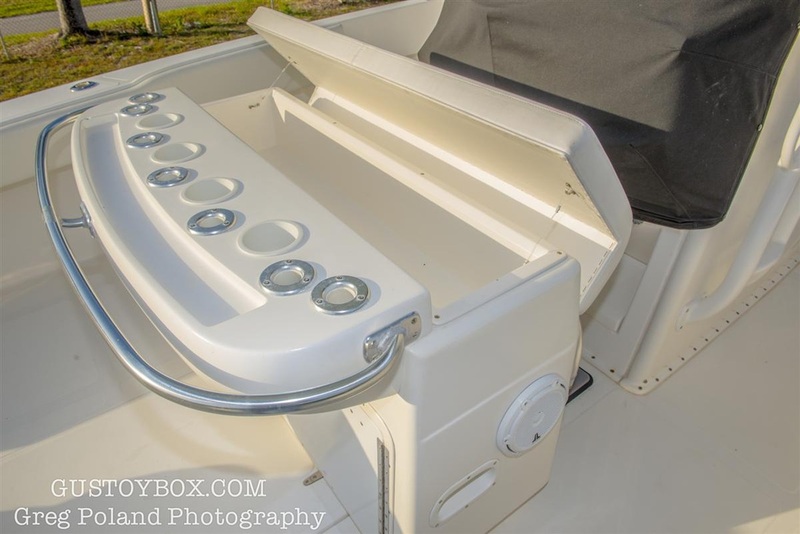 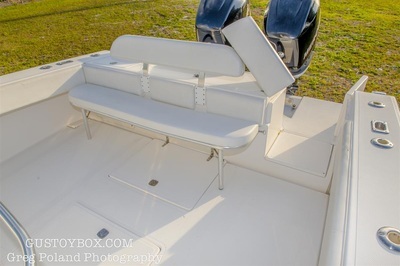 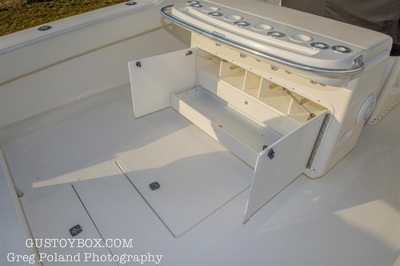 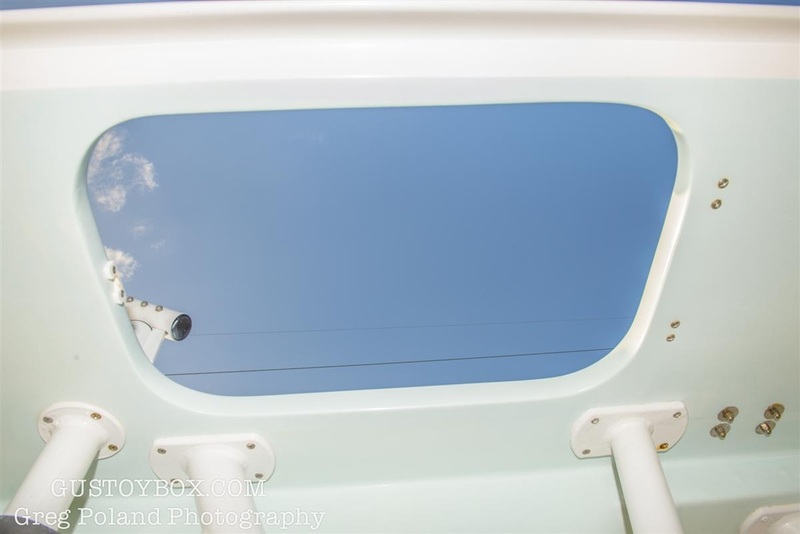 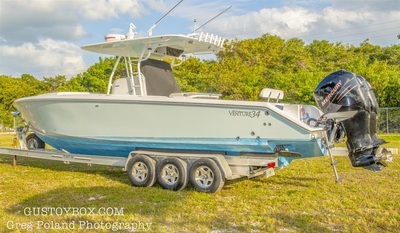 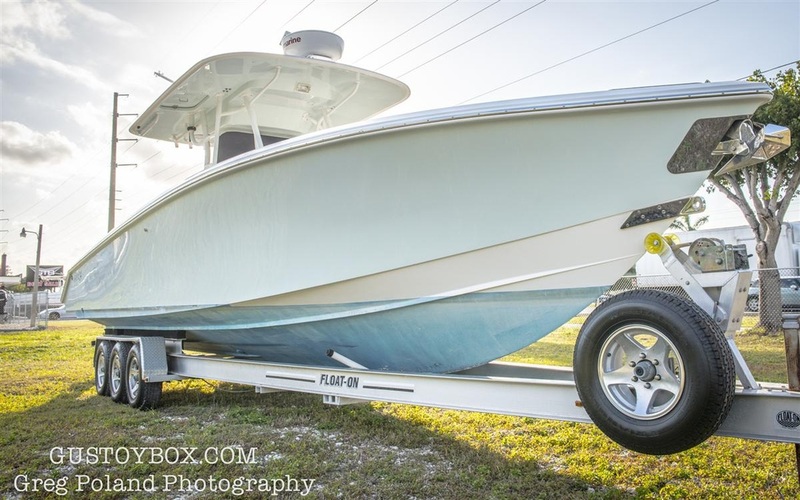 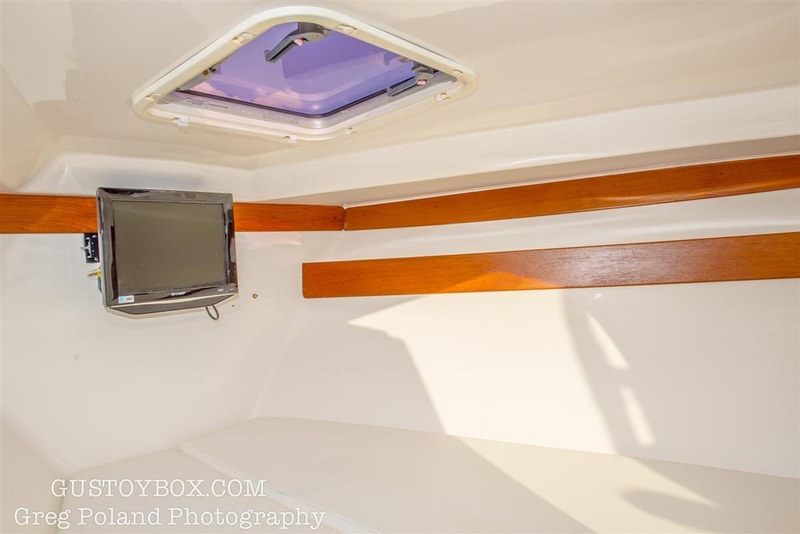 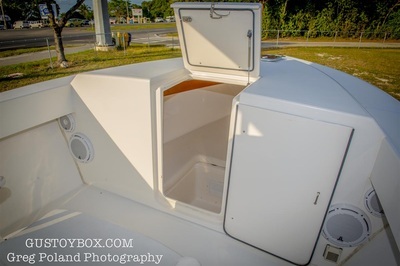 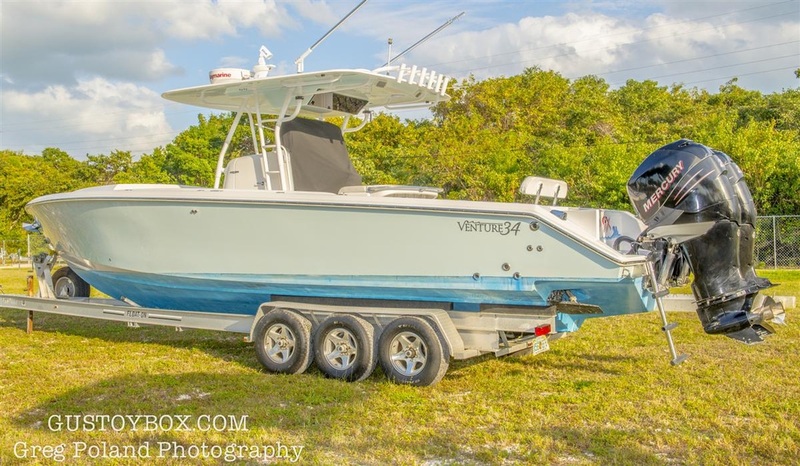 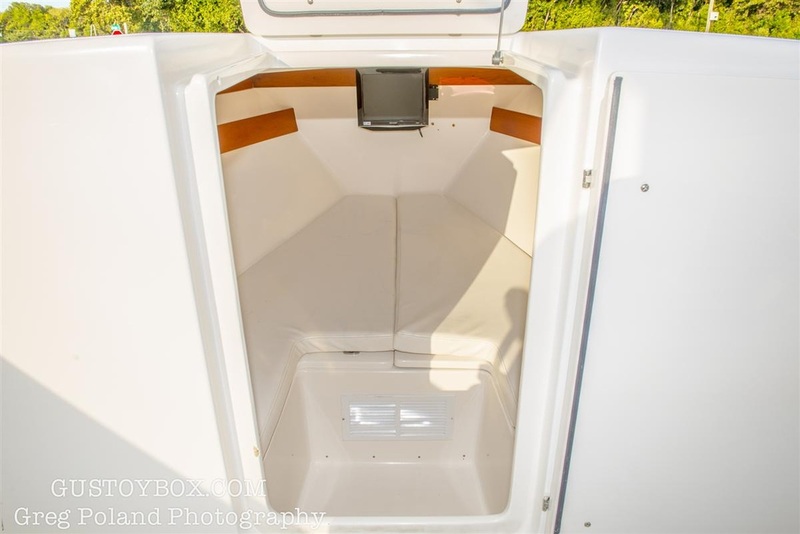 Venture is known as a top quality custom boat builder located here in central east Florida. 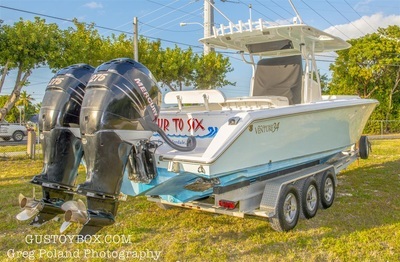 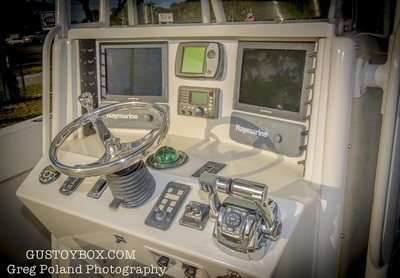 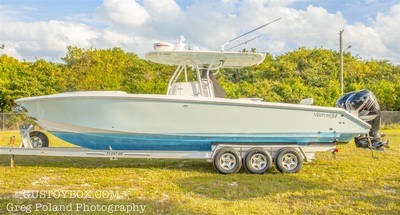 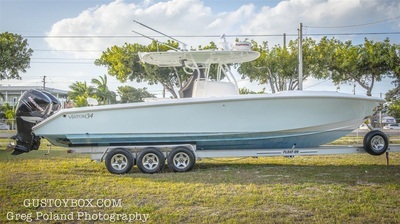 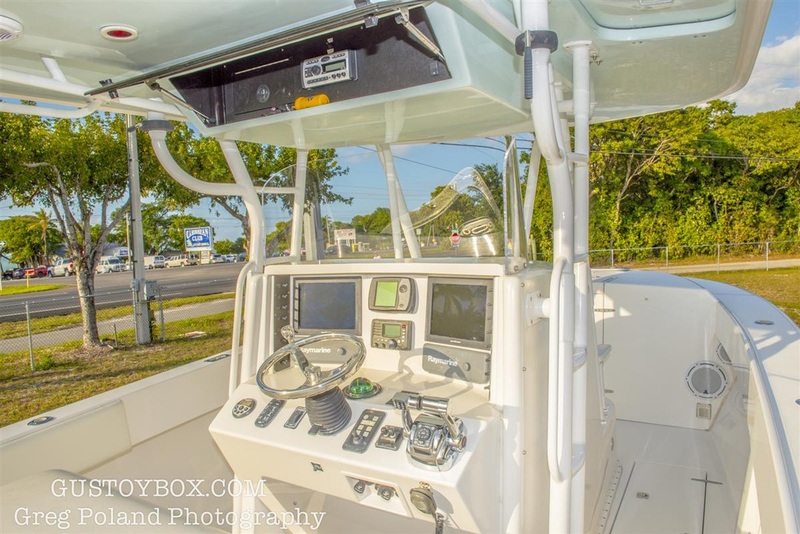 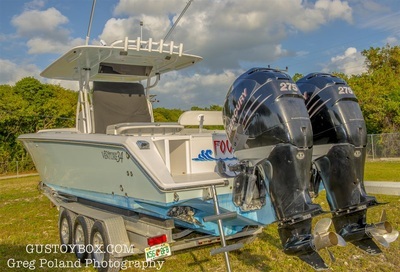 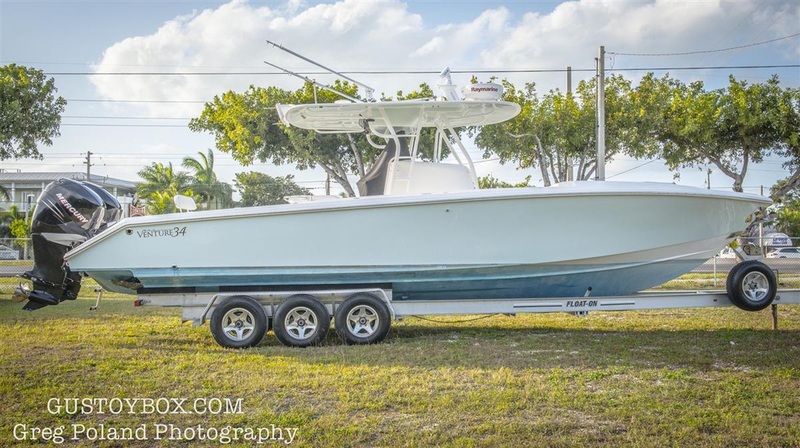 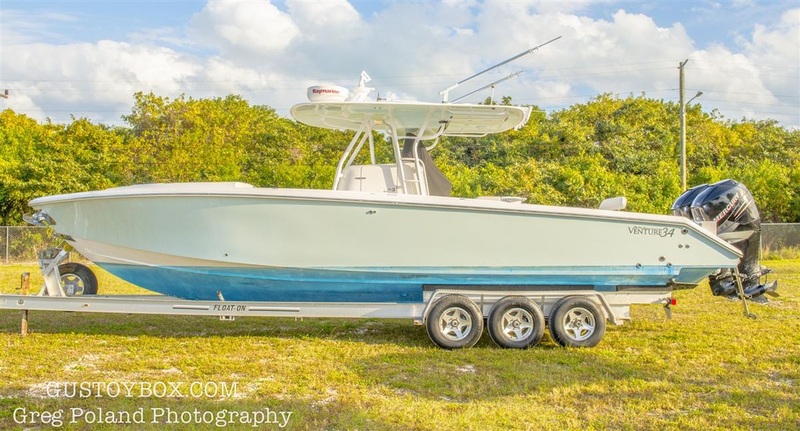 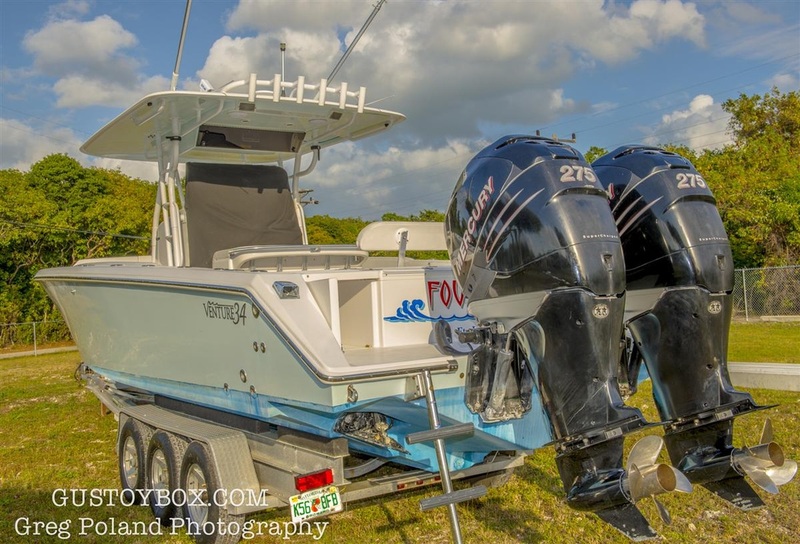 If you are considering buying any other custom serious offshore boat such as an Intrepid, Jupiter, Sea Vee, Everglades, HydraSports, Contender, Sea Hunter, Deep Impact, Nortech, or any other high end center console do yourself a favor and take a close look at this Venture. 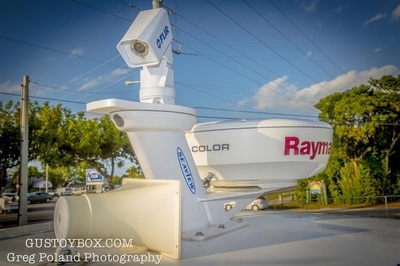 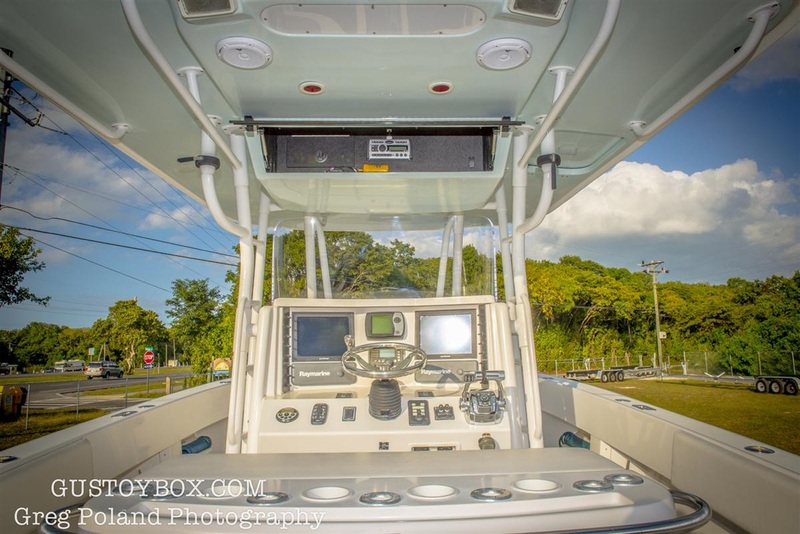 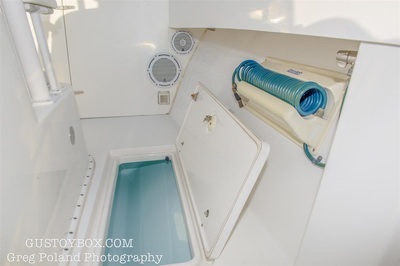 This boat is loaded and has all them amenities you need to offshore fish, dive, cruise, or cross over to the islands.